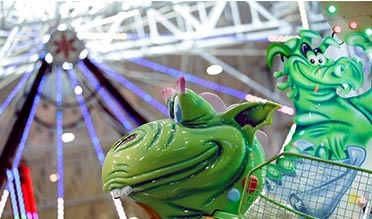 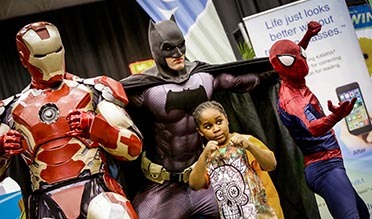 Plan your getaway to Cleveland’s I-X Indoor Amusement Park at the I-X Center. 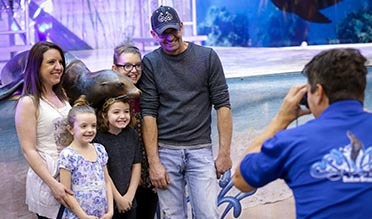 You’ll discover a full day of smiles, thrills and family fun. 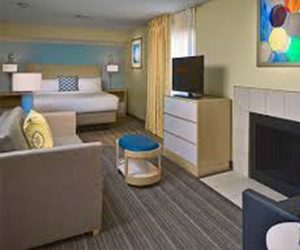 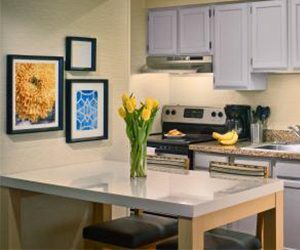 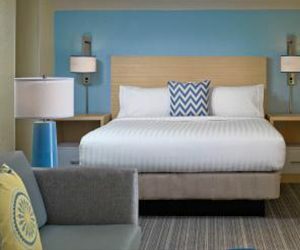 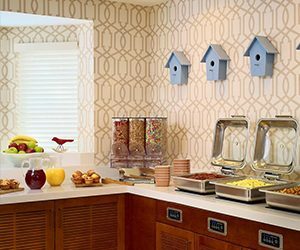 Plus, enjoy over 100 rides and attractions with affordable hotel accommodations provided by the Sonesta Suites Cleveland Airport location.